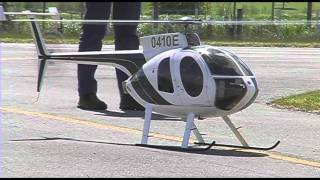 This very nice, and very expensive turbine-powered RC model helicopter was flown for the first time at the November 2010 Jet meeting in Tokoroa.After some tweaking and trimming, it flew very well. 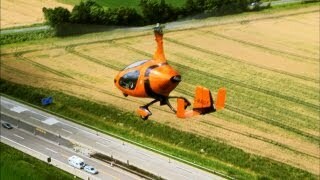 Autogyros might look like little helicopters, but they're much quieter, less expensive, and easier to fly. Some say they're the future of flight.